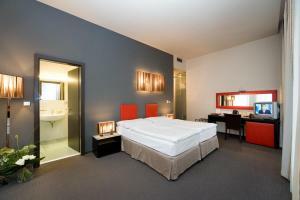 Prague-tourism.eu cooperates with Europe's leading online hotel reservations company, currently offering over 300 hotels in Prague at competitive room rates. Reach the Old Town and the Charles Bridge in a short walk from the hotel. Located in the city’s main business district and cultural centre. 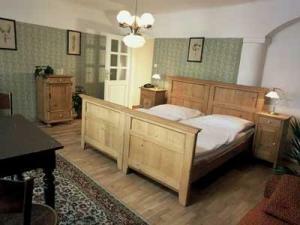 The gorgeous Hotel Metamorphis is situated directly in the heart of The Old Town, right next to The Old Town Square. 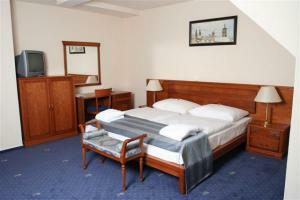 The Hotel Prague Inn is very suitably located, immediately in Wenceslas Square in the very central position in Prague. 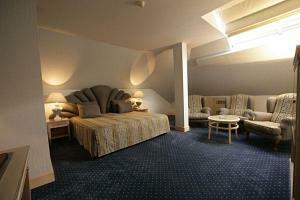 The Hotel Ambassador - Zlata Husa is located directly in the historic and commercial centre of Prague. Located very close to the centre of Prague, just a short walk away from a metro station - thus making it easy for guests to explore the historical sites and gardens for which the city is well-known. A few steps from the famous Charles Bridge, this hotel is situated in Kampa, the historic part of the Mala Strana. This hotel is situated in the city centre, and is part of the 14th century palace area of Prague, close to the Charles Bridge. Hotel Modra Ruze (The Blue Rose)is situated in the very heart of Prague between St Wenceslav Square and Old Town Square. 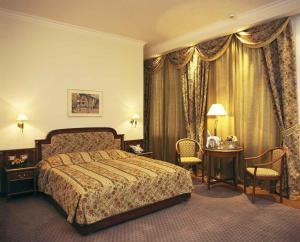 Right in the historical heart of Prague, only a few steps from the Charles Bridge you will find this hotel. Built in the 19th century decorative style, this centrally situated hotel is conveniently located near Vysehrad, the oldest Prague monument and the congress centre.